ISPCA Inspector Elaine Reynolds investigated a report made to the National Animal Cruelty Helpline about a foal with an embedded head collar in Trim, Co. Meath recently. Upon arrival, Inspector Reynolds discovered that the foal’s head collar was severely embedded across its nose and the back of its head. The area was very infected and the foal was in desperate need of veterinary attention. Inspector Reynolds immediately brought the foal to the ISPCA National Animal Centre to be seen by an equine vet. The head collar was removed with extreme care, as the foal was in severe discomfort from the wounds both across his nose and around the back of his head. Fortunately, the foal is making wonderful progress and his wounds are healing well. Investigations are continuing to trace his owner. The foal, now named Pitstop is continuing his rehabilitation at the ISPCA National Animal Centre, and will be available for fostering once his injuries has completely healed. 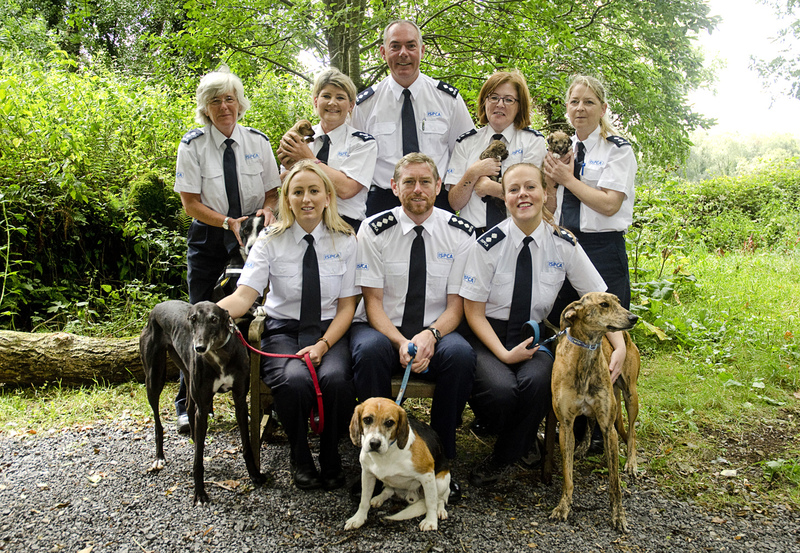 The ISPCA has many horses and ponies looking for permanent foster homes. If you are interested in finding our more, please visit our equine rehoming section for further information.